Well, after years of thinking about doing it, I've finally gone and actually done it and I have to say I enjoyed every minute.. I will definitely be doing this one again at some point in the future. 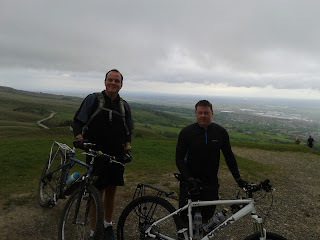 This was a practise run before we actually did the full run, but we weren't far off the 127 1/2 miles of the total length of the Leeds/Liverpool canal anyway. I've set up a dedicated page rather than do a full post on the main page. Did I really volunteer for this?! 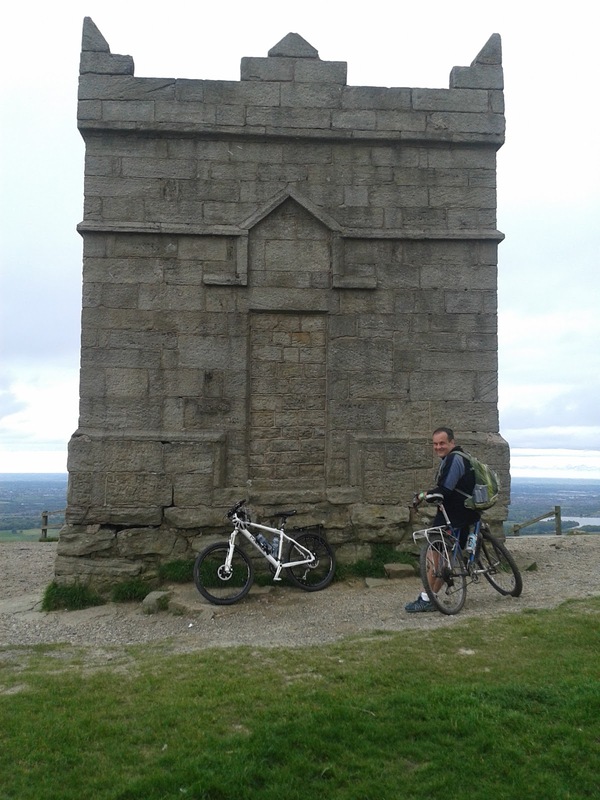 I met Simon in Horwich after he finished work and we cycled "Up" Rivington! 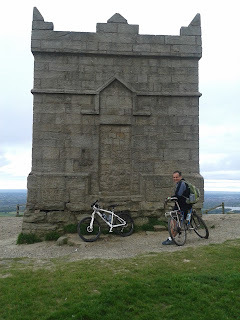 I was really hoping for an all downhill ride at some point, but nooooo, this is one of Simon's routes so the word "Up" was used quite a lot (I used another word quite a lot too but best not post that here!). Anyway, I made it home in one piece. 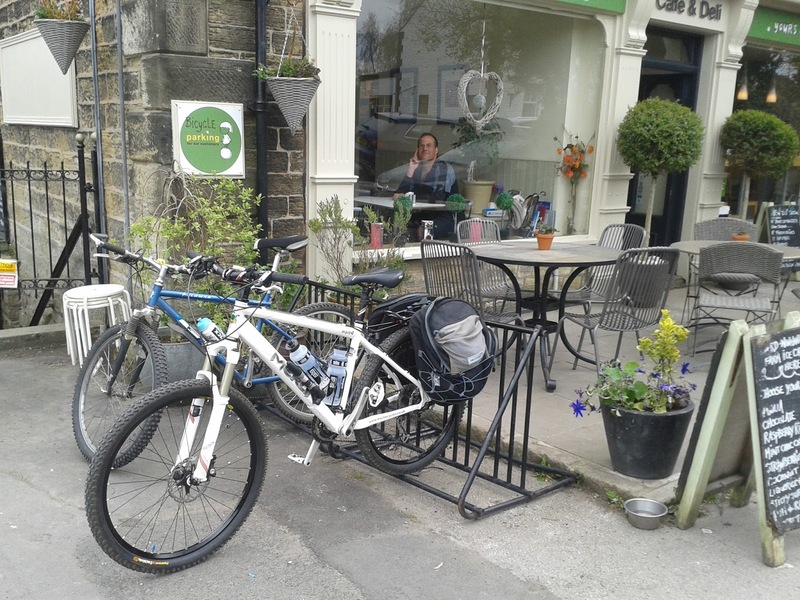 Next up: Skipton and back with an overnight camp. This was a route that Simon come up with and I had no idea where we would be heading when we set out. I was expecting some big hills and some tired legs, but it turned out a really pleasant ride (with only one hill at the start that I felt on the legs). 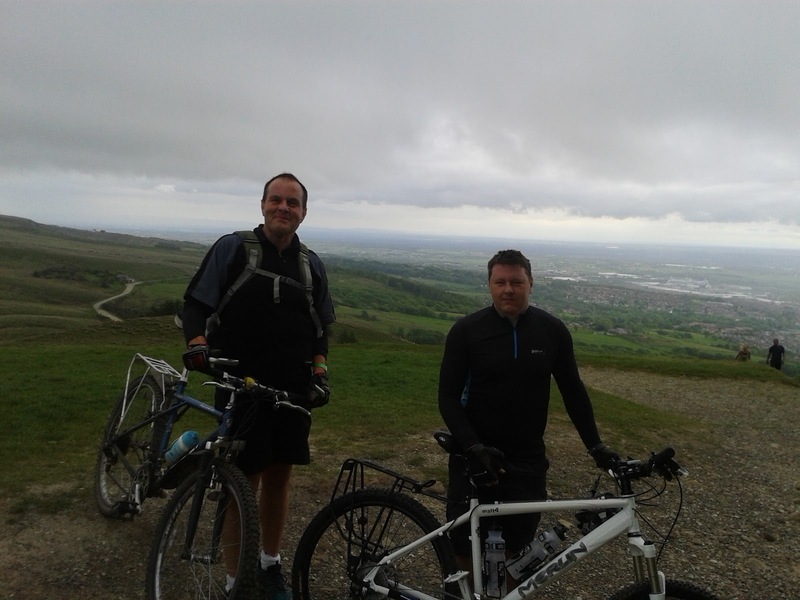 Just 3 miles out and it was hard to believe we had set out from an ever increasing sized town. We cycled towards Anglezarke and followed Heapey Fold lane down to Moor road and the edge of the reservoir. 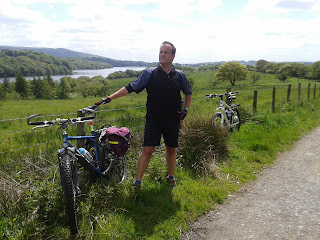 From here we cycled to White Coppice and had a break while we watched some cricket practise before following a tree lined path that ran along side a small river towards Brinscall. 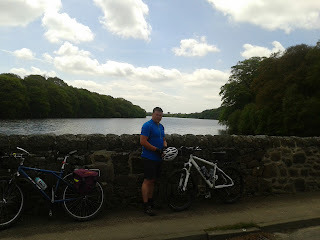 At Brincall we joined up with Leeds Liverpool canal where the ride got as far as Bottany Bay when my chain broke. It wasn't content in breaking in just on place, but decided it would do a real job of it and break in three places, one of which was at the halfway point. 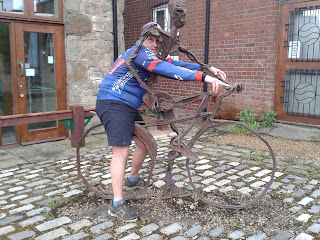 There was nothing I could do to fix it and we'd now have to walk home, but Simon decided he'd try pushing me while cycling! I have to say we got some strangle looks on the way back as to anyone walking past it looked like Simon had his arm around me as we were cycling! We made it back to the end of the canal, which just left the final hill to get home and Simon had a plan for this stretch too. 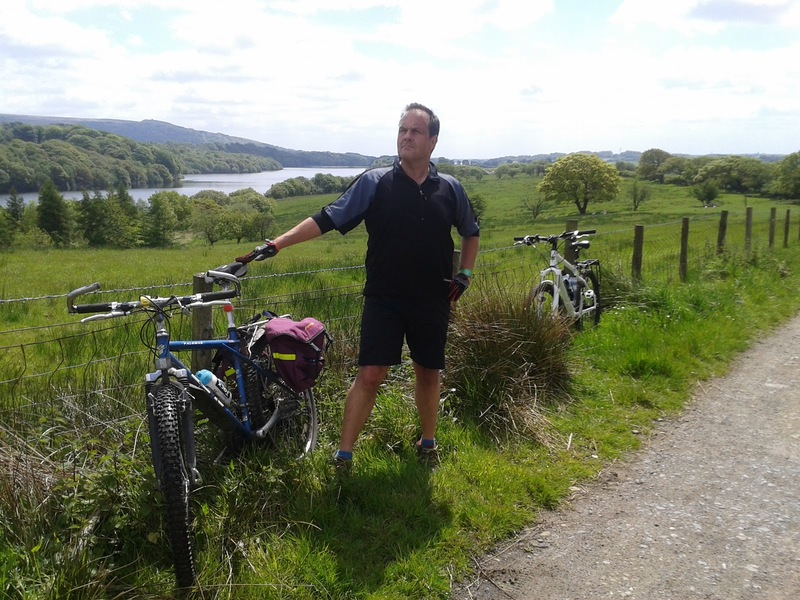 This was a practice run with loaded panniers. 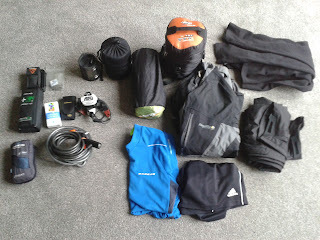 I had pretty much everything I'd need aside from some spare clothes and the tent (which we'd be sharing out between bikes). Simon, who normally wears a rucksack for all his "man things" had got himself a rack, so I dug out some panniers for him to use, which he quickly filled with his sleeping mat, sleeping bag, various other items and a tent and a bottle of Pepsi for "balance". 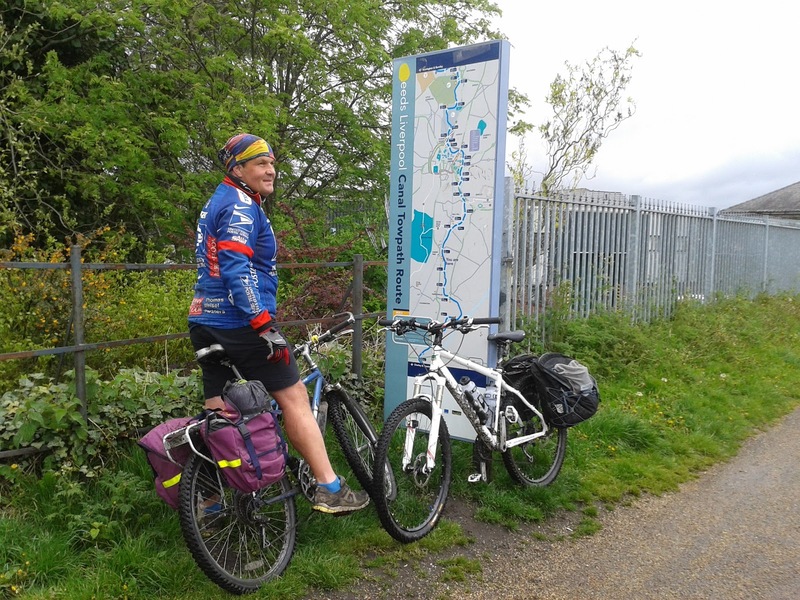 The tow path was quite wet and muddy in places, but we got to Blackburn without any issues, and we even found a good place to camp for the first night on our full trek! We spotted a shop just off the canal in Blackburn and loaded up with food for lunch, then set off back home looking for a place to actually eat it. 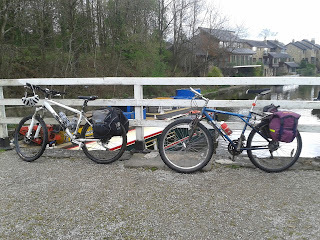 The Boatyard inn near Feniscowles was ideal as it had canal side seating, although it soon got cold once we stopped. 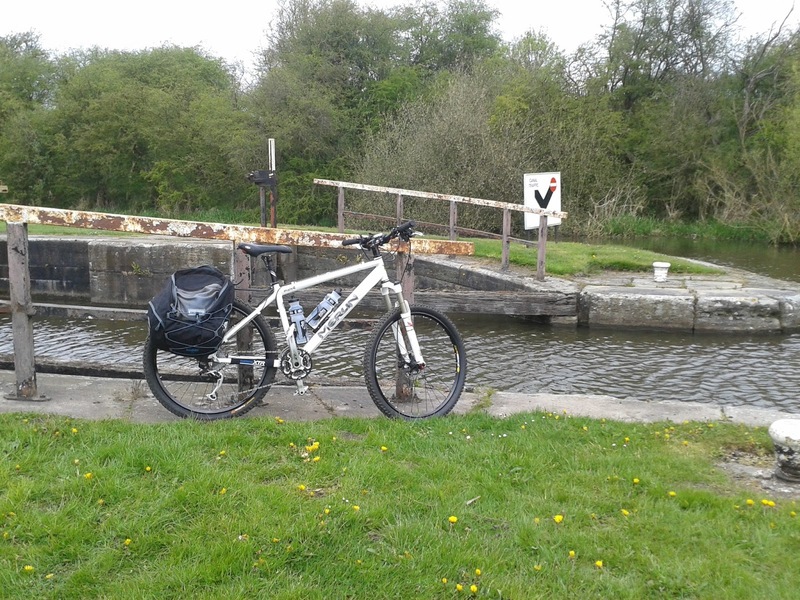 Lunch sorted, we then stopped at Johnson's Hillock locks to help out on lock duty for some barges before heading home. 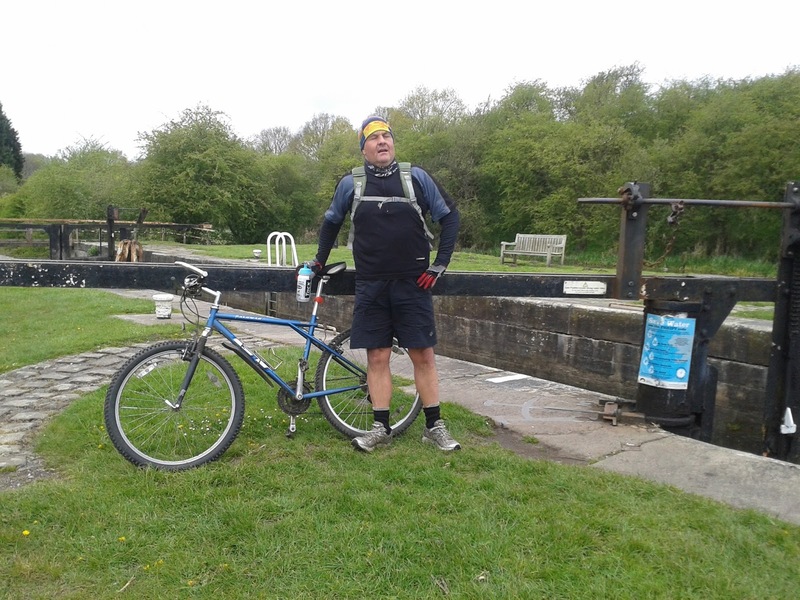 I've cycled up and down the Leeds and Liverpool canal for over 20 years now and I've always said I'd do the full length one day. The only trouble has been finding someone else to do it with as I never fancied doing it on my own. 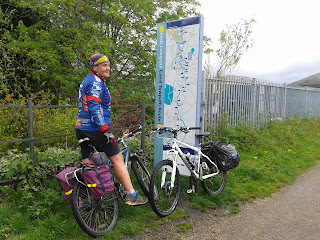 I also want to do it over two or three days with a couple of nights camping along the way, meaning the bikes would be carrying sleeping bags, mats, tent etc. Well, I finally found someone who is as keen (if not more) as me to do it! It turns out that one of my sons school friends dad is into his outdoors as much as me, so we have decided to "attempt" this in July. 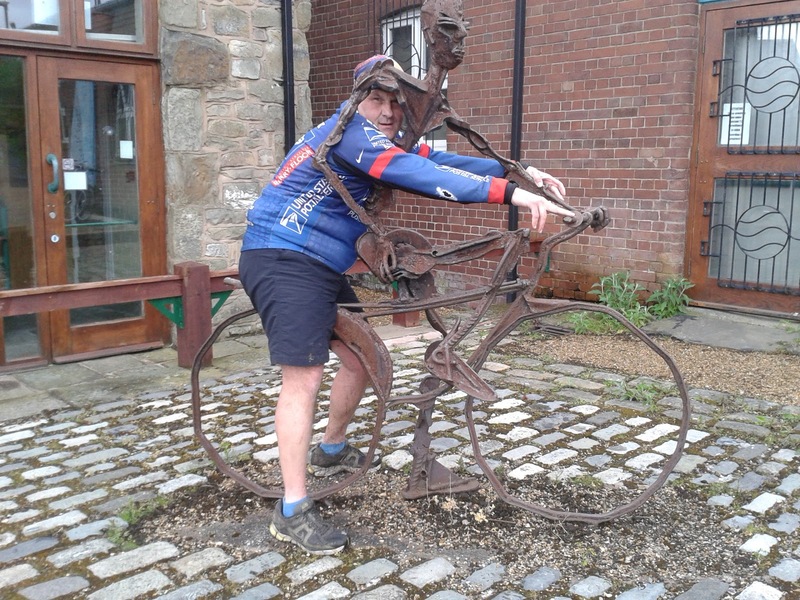 Ride 2: 36 miles - Rufford branch to Leeds/Liverpool to home. Copyright 2015. Picture Window theme. Powered by Blogger.